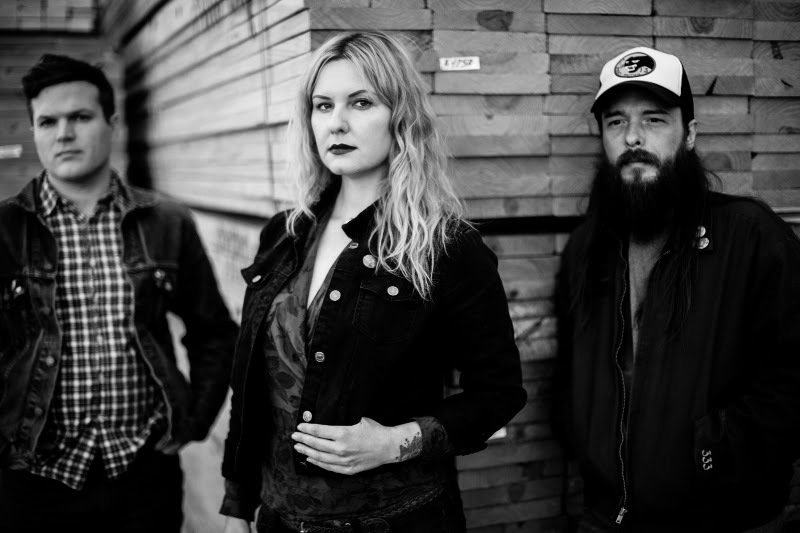 TRUE WIDOW released their latest album, Circumambulation, via Relapse Records in 2013. The album of hypnotic, heavy-but-melodic shoegaze was recorded at The Echo Lab in Argyle, Texas with the band reuniting with producer Matt Pence (Yuck, Jay Farrar). The entire album is available to stream for free via the TRUE WIDOW Bandcamp page.